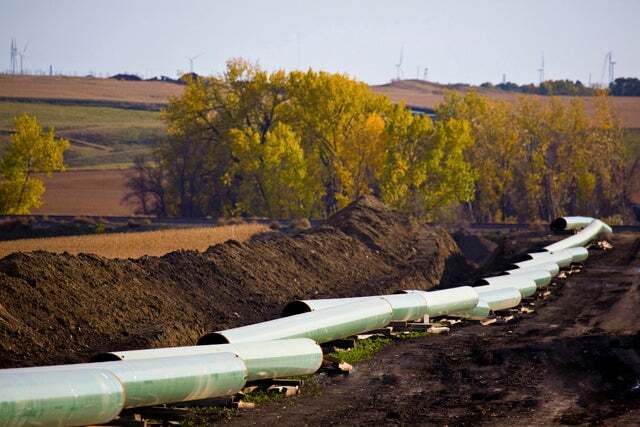 Details of a large non-profit’s plans to combat the Keystone XL pipeline have surfaced, and offer some insight into the strategies and tactics of groups looking to combat the use of fossil fuels. The presentation, written in 2008, describes the allocation of $7 million to environmental non-profits for tactics that include the use of the legislative and legal systems to delay or derail energy production in the United States and Canada, and to “raise the costs” of energy in both nations. The strategy has some Canadian commentators fuming at what they see as foreign meddling in their affairs.